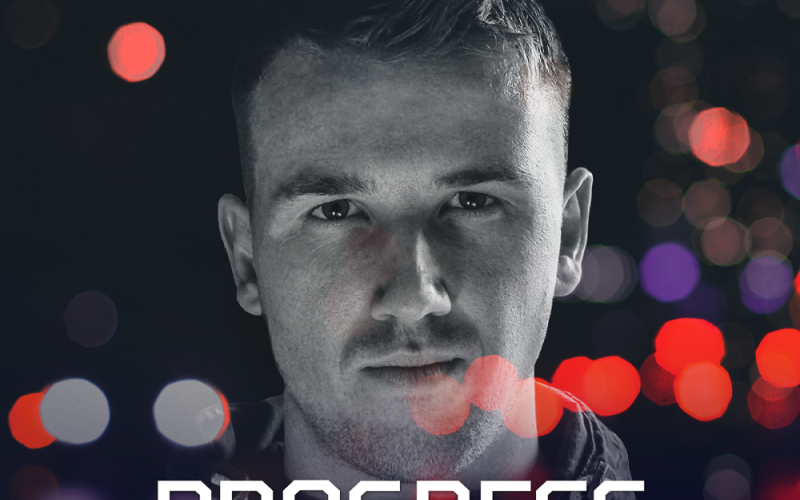 Progress Radio is a monthly instalment of today’s finest Techno. 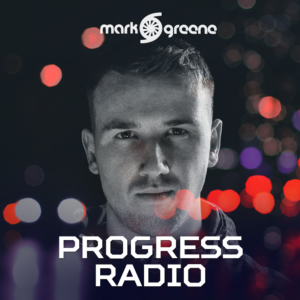 Mark Greene delivers an hour long mix of real Techno with an emphasis on hard hitting, unreleased, new music. Expect to hear fresh music from Mark himself and promos from some of the top labels and producers in the scene. Each and every episode, along with track listing, can be downloaded from Mark’s Soundcloud each month.